We always desire to have natural ingredients unlike of all these harsh chemical containing products. But we never get an idea from where and how to buy. Solving your problem we are here with natural hair care ingredients like dry amla, reetha and shikakai at just one click. Now you can easily order amla, reetha and shikakai online. 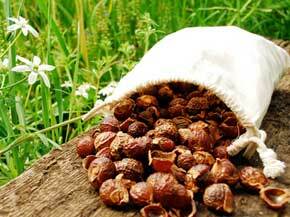 Reetha or the drupes (soap nuts) is a natural ingredient which contain saponins. They are used as a washing agent for ages by people around the globe. Reetha is used for commercial uses in cosmetics, hair care products and detergents. 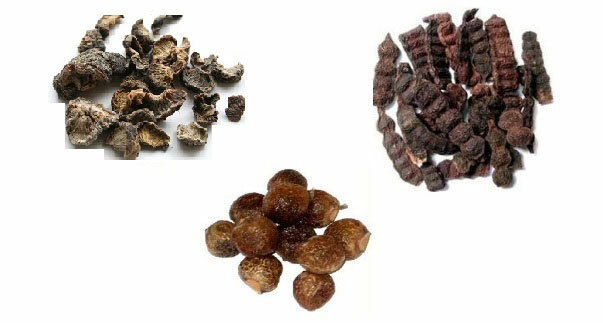 Soap nuts are used as mucolytic agent, emetic, contraceptive, epilepsy and to treat chlorosis and excessive salivation. 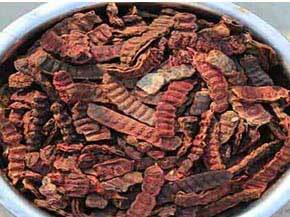 Reetha is widely used in ayurvedic shampoo. It can also be used in ayurvedic medicines for treatment of skin diseases like eczema, psoriasis and for removing freckles. Buy reetha online at best prices from our online portal. Acacia concinna is being used as hair care regime in Indian Subcontinents for ages. It is a medicinal plant. The Indian name of the fruit is Shikakai. It is a mild cleanser with naturally low pH, and it doesn't strip natural oils from the hair. As it acts as a detangler so no additional conditioner is required after washing hair with it. 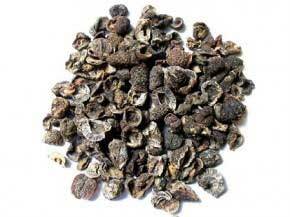 Order shikakai online the best herb for your hair.